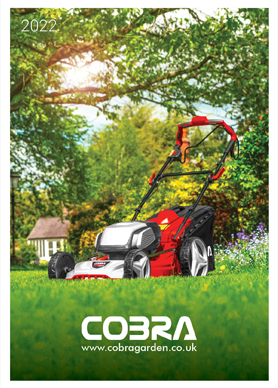 The Cobra BC330C petrol brushcutter comes complete with a tap 'n' go double line cutting head for mowing and thinning. 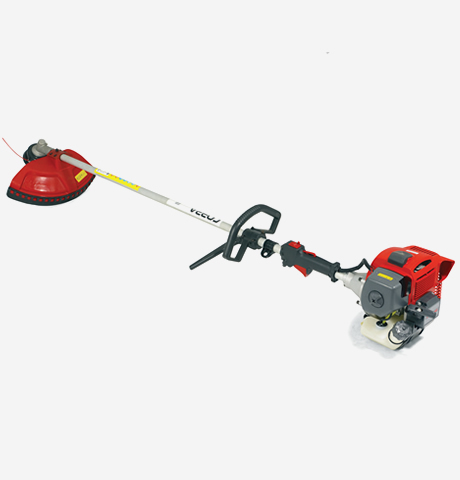 Also included is a robust guard for increased operator safety. 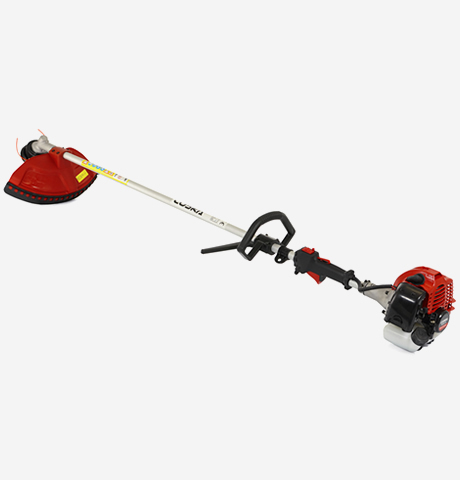 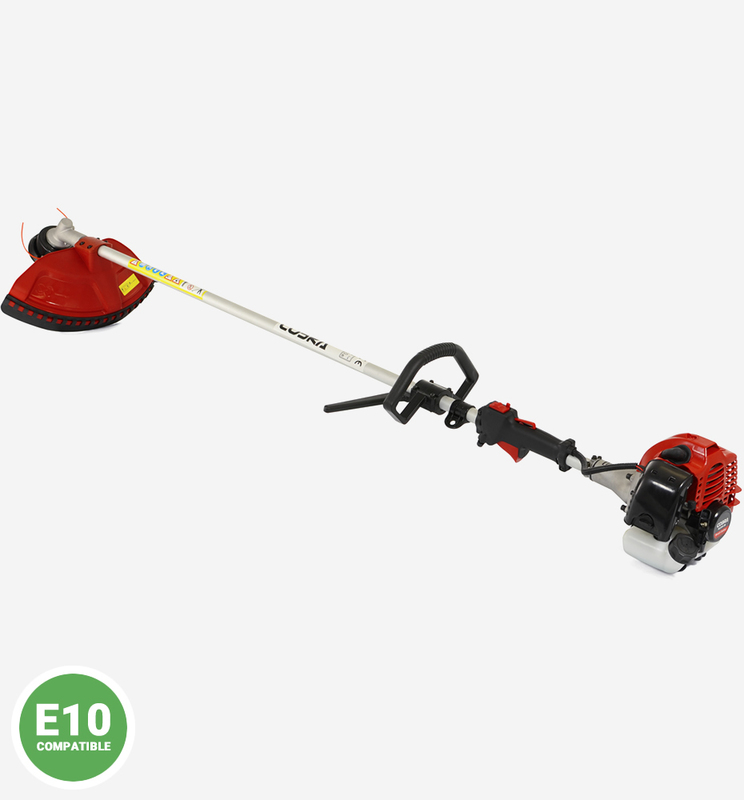 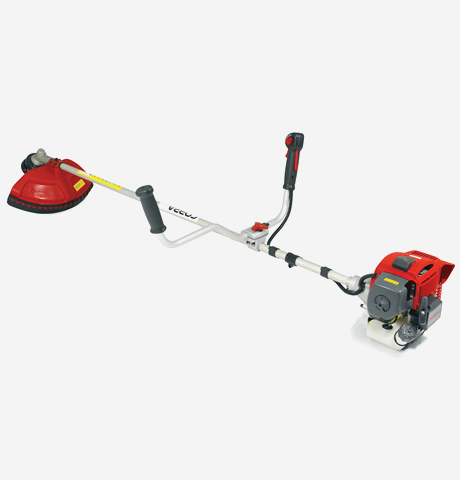 The Cobra BC330C petrol brushcutter has been designed to make brushcutting your garden a simple and effortless task.